I've been looking for another magic themed puzzle ever since Kevan Choset and I had MAGIC WORDS in the Times ten years ago! There weren't a ton of "ladies" that worked for this puzzle. They needed to be well-known and have an even number of letters. MARMALADE was out, unfortunately. I was excited when I saw CHATTERLEY would work and this largely drove the puzzle. JANE was almost impossible to hide in anything but JANET. I toyed with JANEIRO, but it did not work with the black square lay out. Similarly, I wanted to distance GREY from the surname and fought with the grid to make THE GREY happen. Lost that battle. Ultimately though, I am pleased that I was able to get a stack of 4, 6, 8, and 10 lettered ladies. The original submission for this puzzle had the central clue as "What they saw in Las Vegas?" and not "what some performers saw". I guess Will and Joel thought that was too hard. (Sawing) LADIES / IN HALF today, (lady) GAGA, (lady) GODIVA, (lady) JANE GREY, (lady) CHATTERLEY. So appropriate for a professional magician; David has worked on movies such as "Now You See Me." Excellent choices for LADIES to saw in half, GAGA, GODIVA, and CHATTERLEY so recognizable. 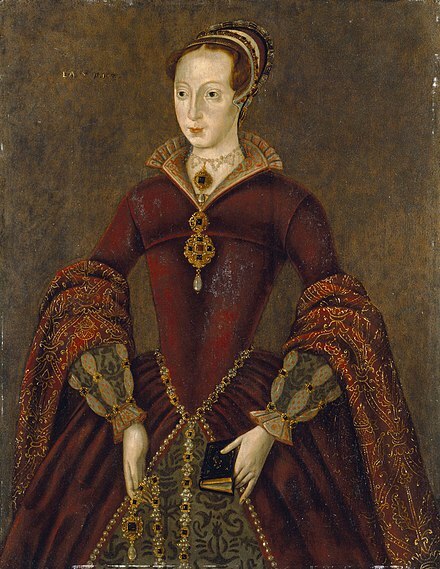 JANE GREY didn't come right to the forefront my mind, but she was hiding back there somewhere. I did wish that she had been another one-namer for consistency's sake. But I couldn't find any other even-lettered ones besides (lady) DI, and that's not super interesting to saw in half. I didn't notice at first, but Jim pointed out that the LADIES go in a length series, 4 to 6 to 8 to 10. Cool! I hitched on the revealer's execution, LADIES / IN HALF feeling stilted. Perhaps SAW A LADY IN HALF would have been better? But that's an unfortunate 14 letters in length, not crossword-friendly. SAWS would make it a 15, but that would feel stilted, too. Huh. Stupid crossword gods! How cool would it have been if SAW A LADY IN HALF ran vertically down the middle ... as if it were literally sawing the LADIES / IN HALF! Pretty good execution: 1.) some color in the themers GAG ORDER / GOD OF LOVE, 2.) a couple of fill bonuses in SEND CASH, INERTIAL mass, AIRWAVE, and 3.) not much crossword glue, just ADOT, ILE, DEDE … drat, David ended with OSS / TRE. OSS (office of … strategic services?) is one of those uglies that screams "constructor's crutch," and may cause some head-scratching among solvers. Ah well, you can't win ‘em all. Fun concept. If the revealer had been presented more smoothly, this would have been a POW! candidate. P.S. You put in CORE for [Ending with hard or soft] too, didn't you? What, no? Me neither. There are 15 rows and 15 columns, with 28 circles, 0 rebus squares, and no cheater squares. Average word length: 4.82, Scrabble score: 299, Scrabble average: 1.59.